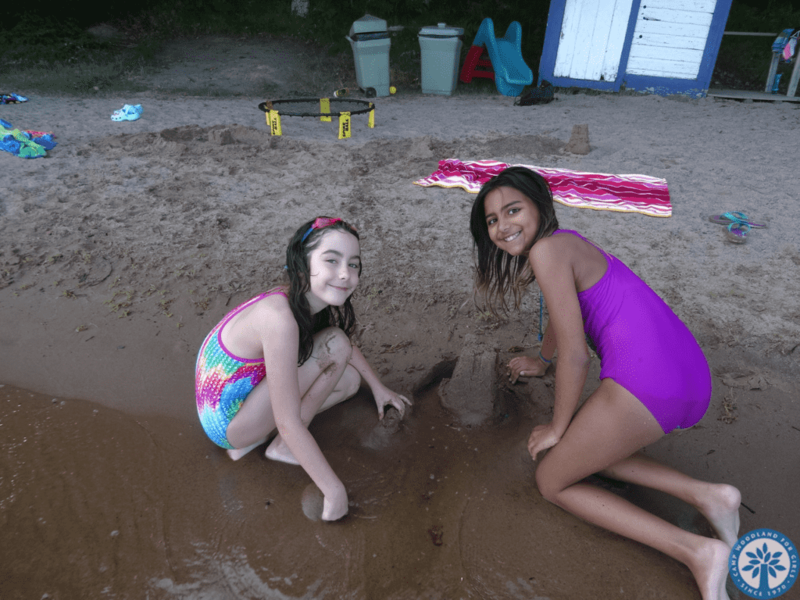 Camp Woodland | Camp Woodland’s 49th Season is Underway! 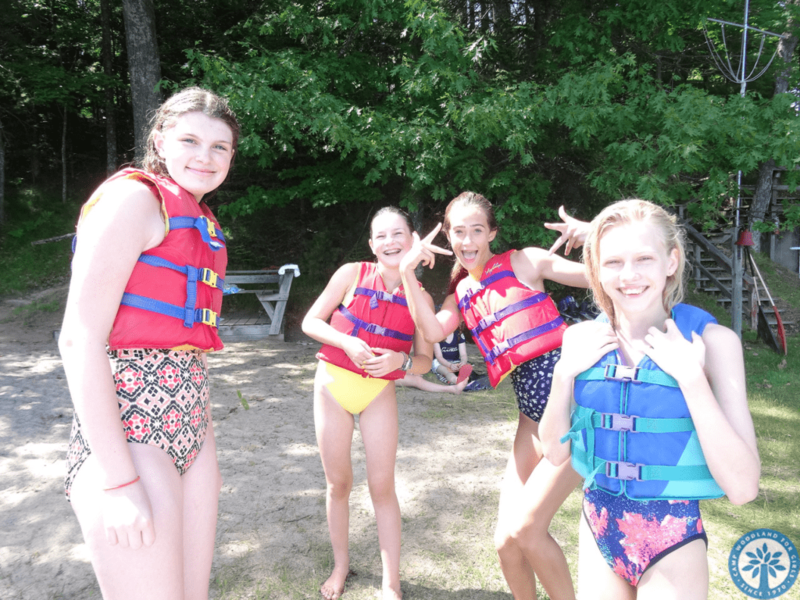 Camp Woodland’s 49th Season is Underway! The moment we have all been waiting for is FINALLY here! 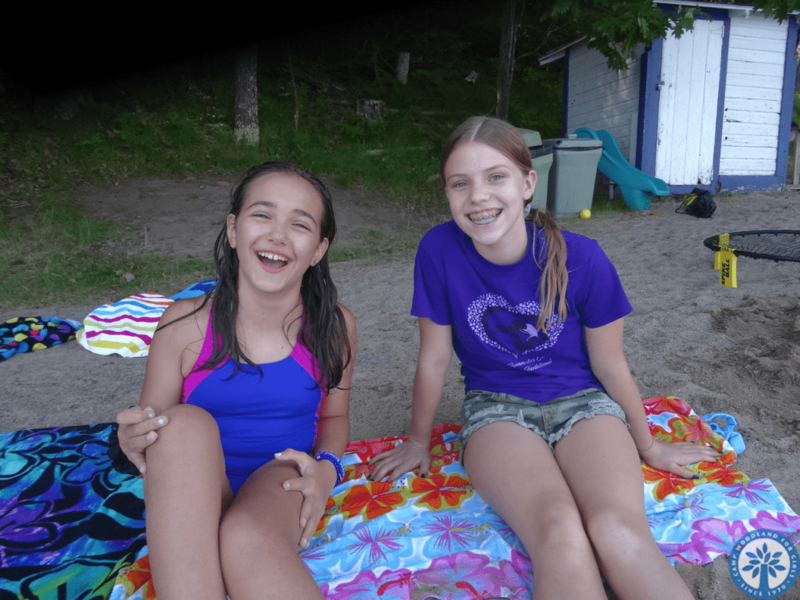 Camp Woodland’s 49th season is officially underway, and we couldn’t be more excited! We also know that there are a lot of mixed emotions from campers and parents alike on Opening Weekend. Shedding tears and feeling your heartstrings pull tight after giving one last hug is NORMAL. We know that you love your daughters very much and that you will miss them while they are with us! 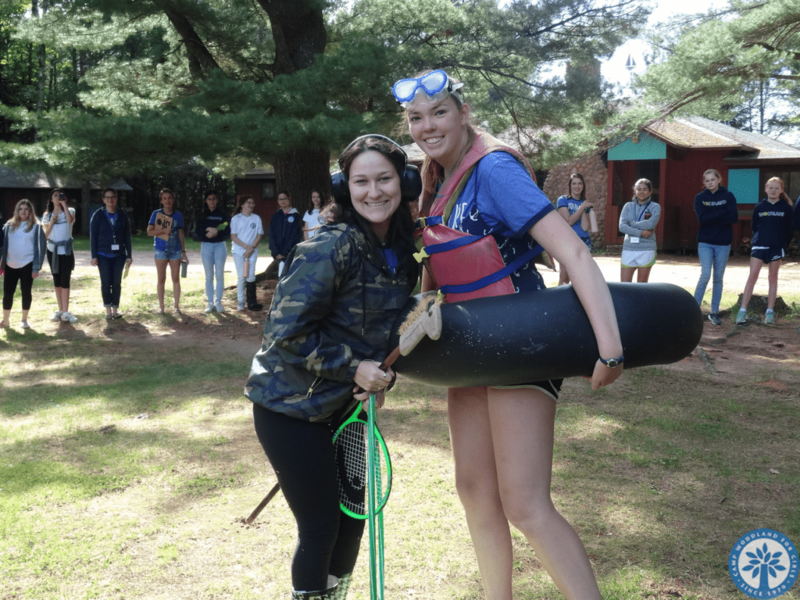 Thank you for giving them the gift of camp! 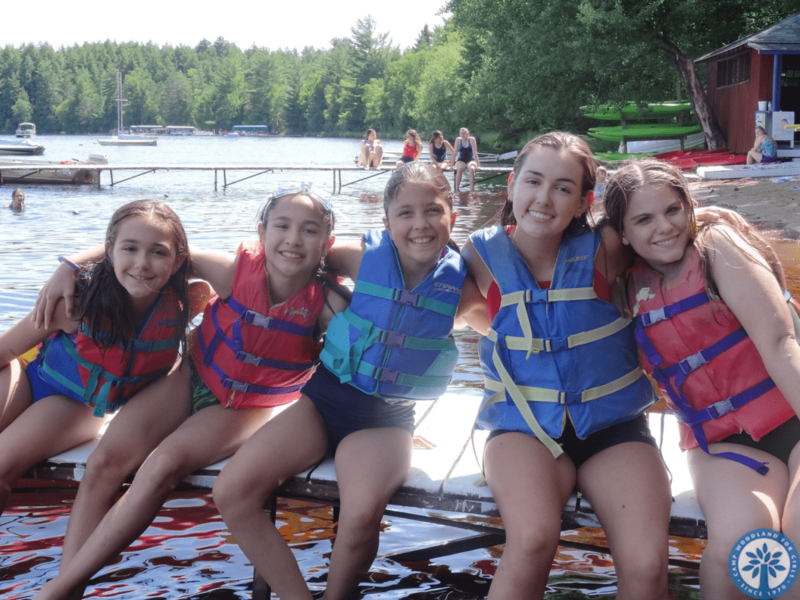 Every Day is a “Sunny” Day at Camp Woodland! We’re Mighty Glad You’re Here!